Treat yourself to the luxurious ride you deserve when you buy or lease the new 2018 Alfa Romeo Stelvio. 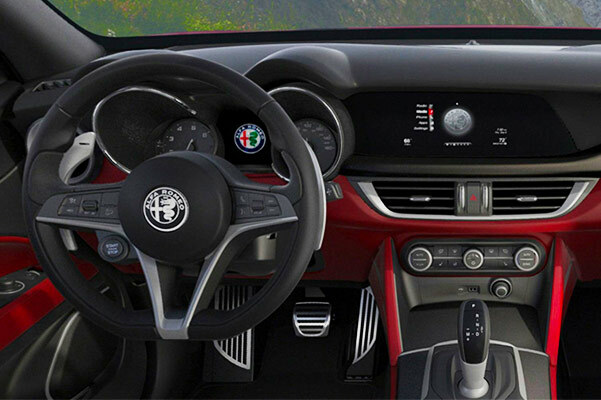 The Alfa Romeo Stelvio is a sophisticated SUV that offers breathtaking performance and impressive interior perks. Whether you need something for your commute or are looking to treat your friends and family to a road trip they'll never forget, you'll love everything that the new Alfa Romeo Stelvio SUV has to offer. Discover your Alfa Romeo Stelvio lease and loan options at our Alfa Romeo dealership in Toledo, OH. 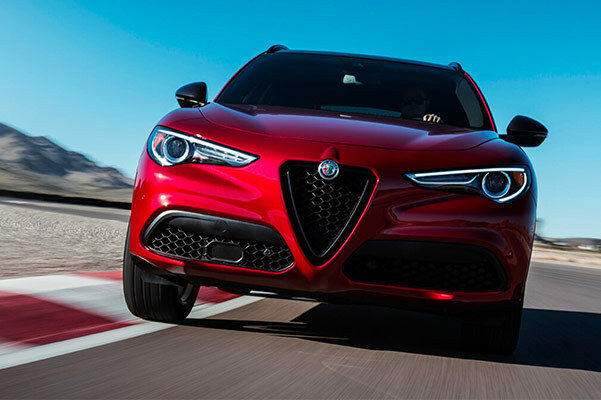 Visit Alfa Romeo of Toledo to explore your Alfa Romeo lease and loan options and finance the new 2018 Alfa Romeo Stelvio. Once you take a test-drive you'll see why you should drive home in this luxury SUV!